This is rare. 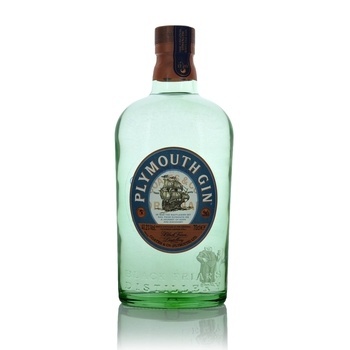 Plymouth Gin doesnt whack you with the piney juniper taste. No, it gives you hints of citrus, lemon or perhaps orange, and coriander and then a mild juniper flush. As you let it slide down your throat you sense a softness and certain, well, earthiness. Such balance!